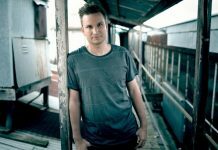 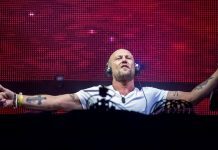 When you put one of Trance’s elite acts into a studio with one of the genre’s most esteemed singer-songwriters of the moment, something magical is bound to ensue. 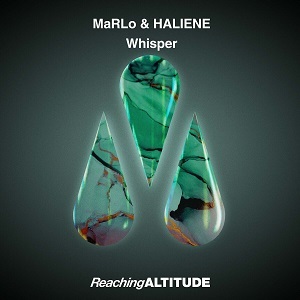 In the case of Australian Trance titan MaRLo and L.A.-based star HALIENE, it all came together in a beautiful, emotion-laden track: ‘Whisper’, released on MaRLo’s Reaching Altitude label. 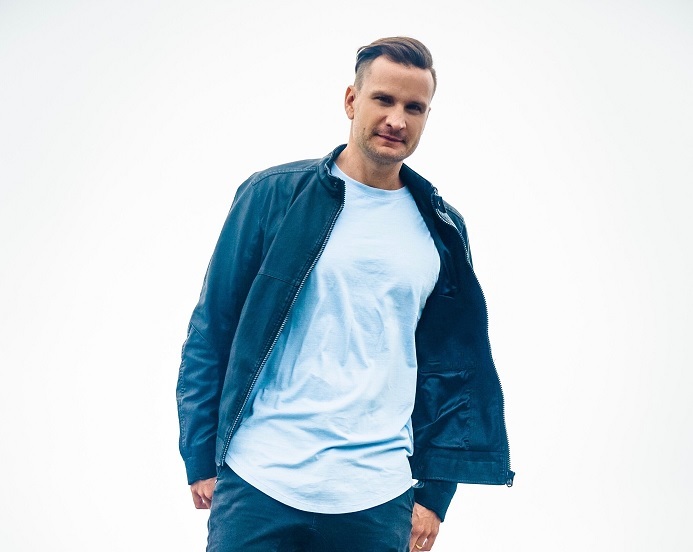 Immediately striking a chord in listeners, MaRLo & HALIENE’s ‘Whisper’ is a no-nonsense Trance cut meant to whip up the crowd. 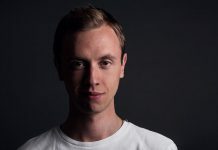 Juggling energetic basslines and big-synth melodies with enchanting breakdowns and HALIENE‘s emotive vocals, this vocal gem has all the hallmarks of a future classic.